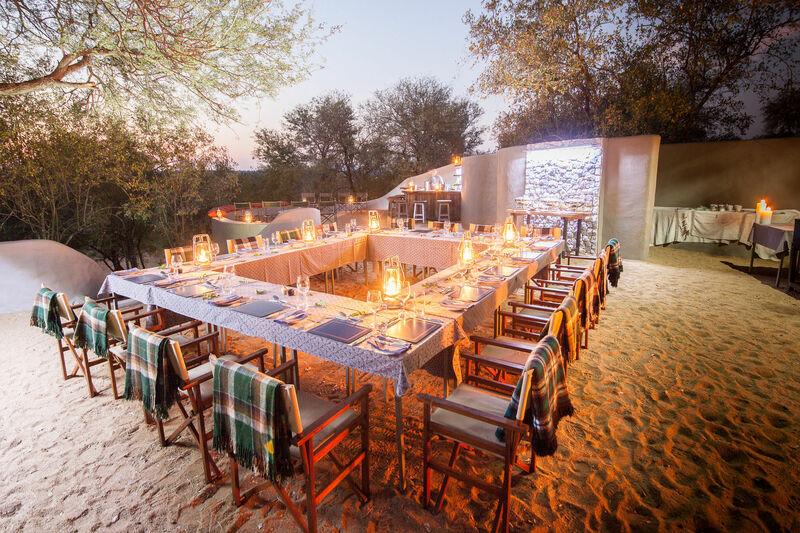 Garonga Safari Camp and Little Garonga are exclusive camps set in the 22,000 ha (60,000 acres) Greater Makalali Private Nature Reserve west of the Kruger National Park. 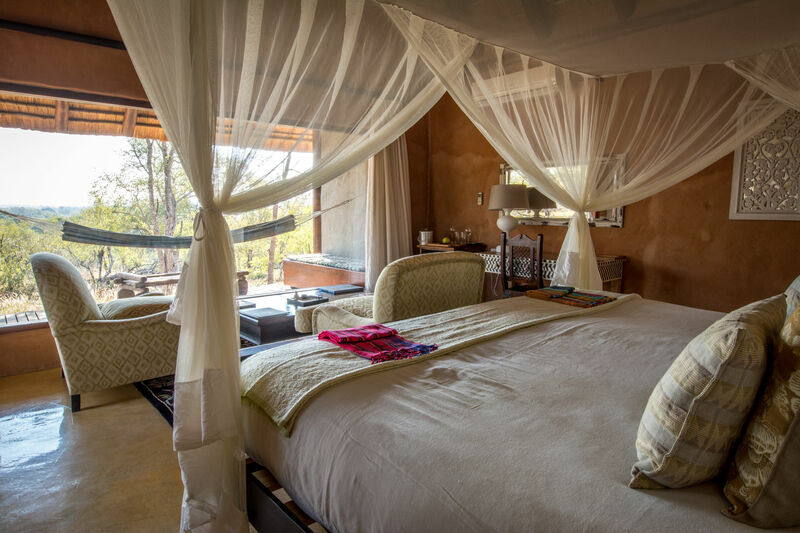 Whilst offering viewing of big game such as lion, elephant and rhino, Garonga promises a more intimate wildlife encounter. 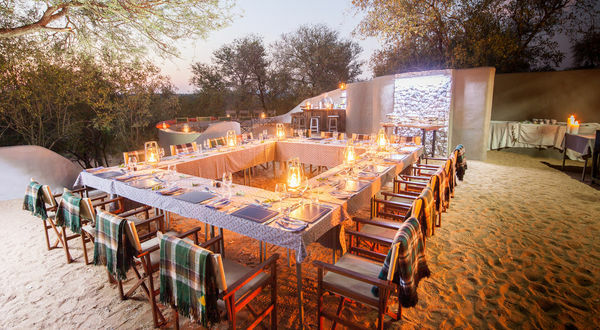 Garonga offers excellent game drives, tracking and wilderness walks - but also boasts an impressive range of specialist activities such as outdoor candlelit bush baths under the stars and tree-house sleep-outs … as well as pampering sessions by the resident aromatherapist/reflexologist. 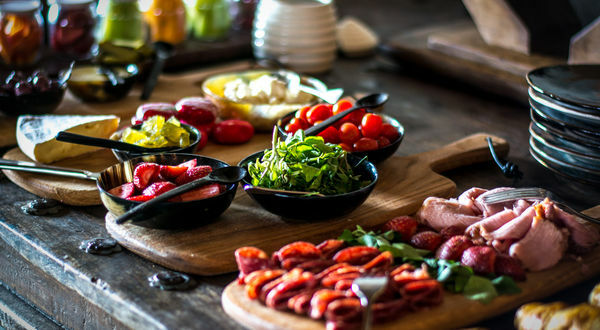 Garonga offers delicious bush cuisine. 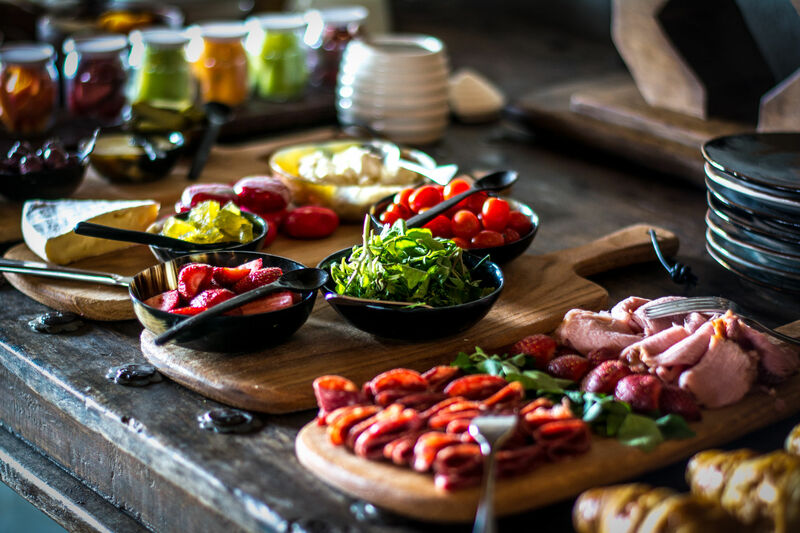 Every dish is chosen for its seasonal availability and colours, and prepared fresh on the day - but it’s the extraordinary combination of local ingredients and African flavours that takes Garonga’s food beyond world-class standards. 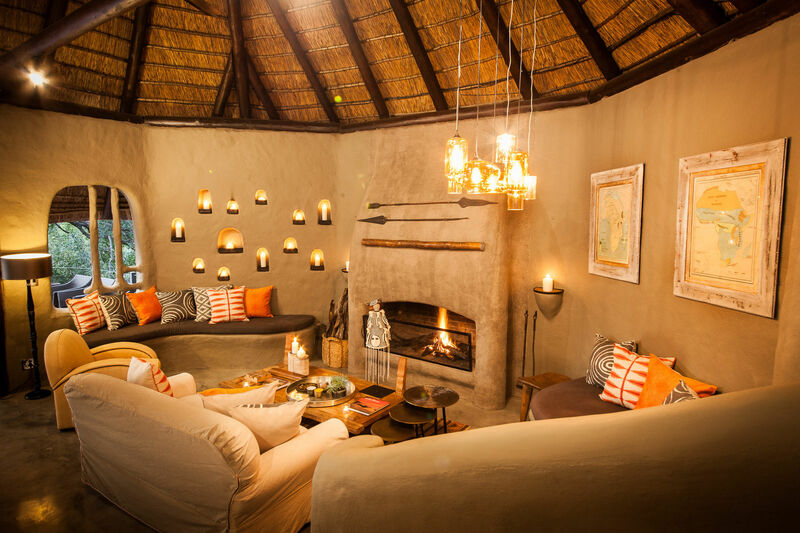 Garonga has a relaxed ‘home from home’ ambience where the service is superbly efficient, professional, unobtrusive and friendly – where guests are welcomed as friends rather than as clients. But it is the ‘special touches’ that truly set it apart. 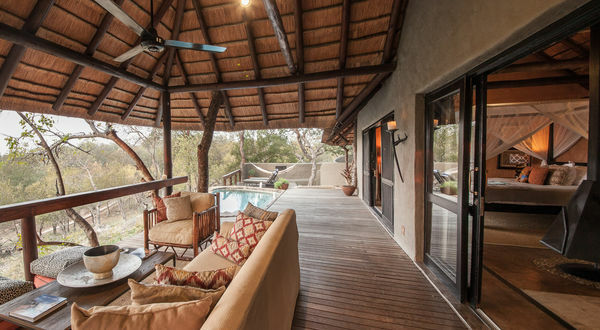 The greater Makalali Conservancy situated west of the Kruger National Park. Federal Air fly daily between Johannesburg International Airport (ORT) and Garonga’s airstrip. Scheduled flights go to either Hoedspruit or Phalaborwa airports. 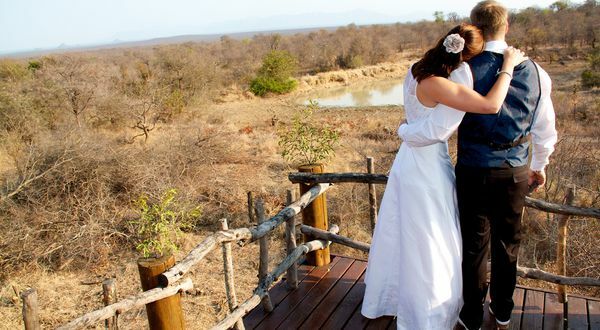 Garonga can arrange road transfer (75 mins) from either airport or a private air charter to the Garonga airstrip. 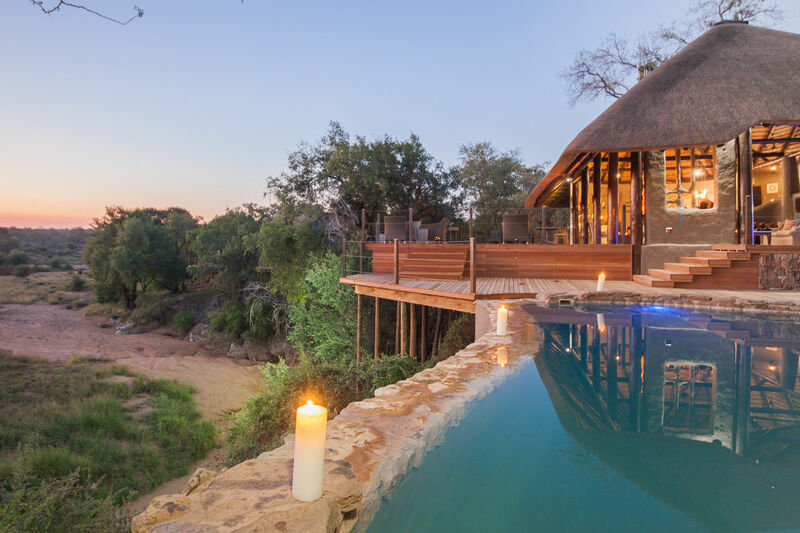 It is a 6 hour drive from Johannesburg, or 3 hours from Nelspruit (Kruger Airport, KMIA); again Garonga can book a road transfer for both these trips. 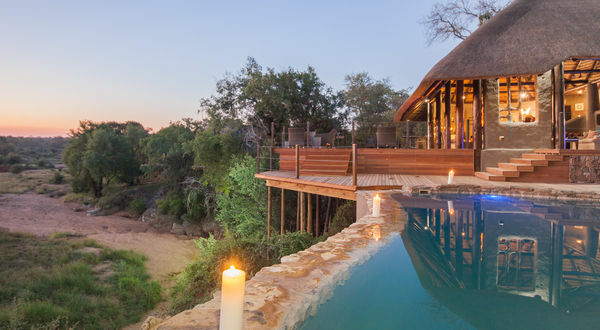 Garonga Safari Camp has 6 luxury tents, with private decks and spectacular views overlooking a dry riverbed. 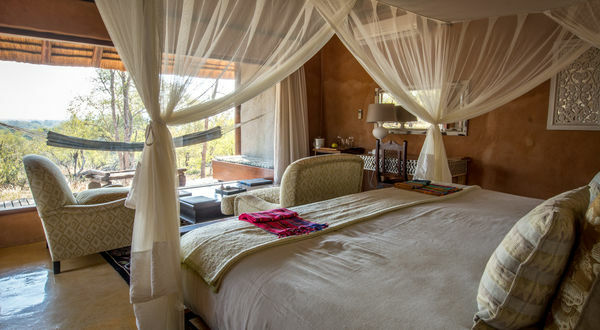 Each tent sleeps two with large, draped beds, indoor and outdoor showers, and a hammock. 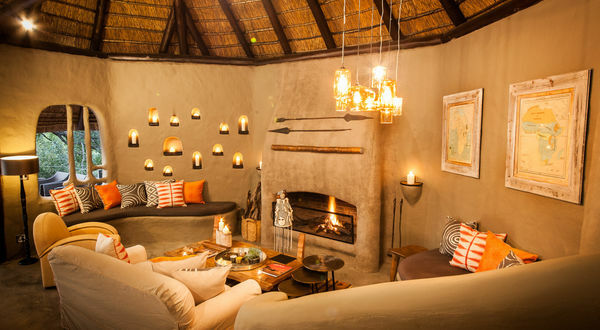 Little Garonga has three luxury thatched suites and is run separately to Safari Camp. The Hambleden Suite sleeps up to four and is perfect for a family. 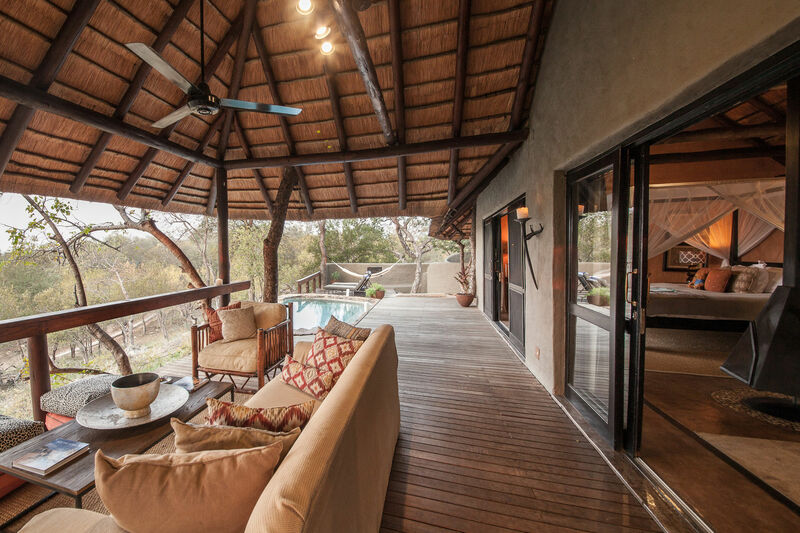 The Chiltern and Buckingham Suites are fully air-conditioned with their own private deck and hammock, and each sleeps two guests in comfort. 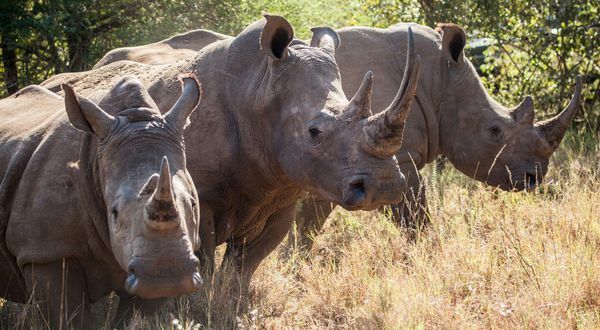 Garonga offers a true Big Five safari experience, with expert guides and trackers who are knowledgeable about the wide variety of animals in our nature reserve. 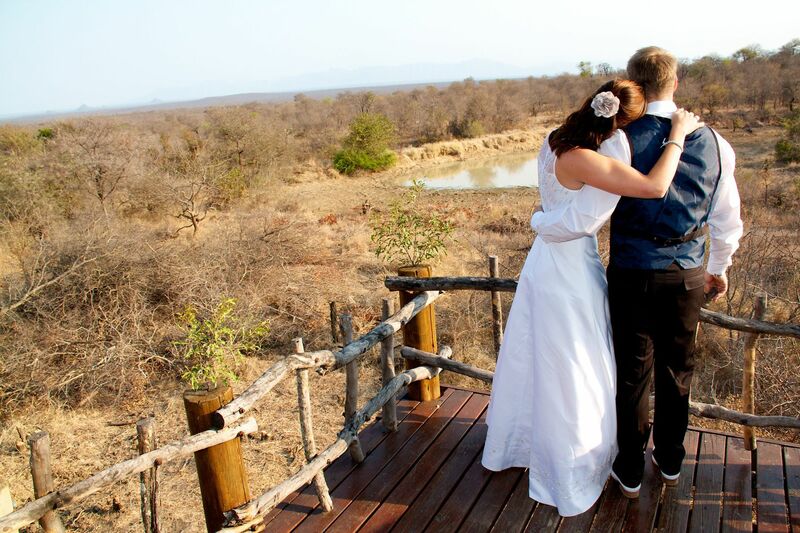 Track wildlife in the pre-dawn or enjoy traditional early morning and late afternoon game drives. 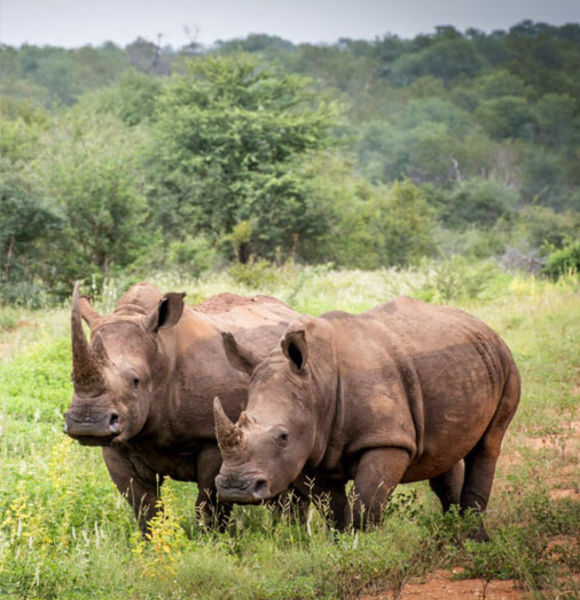 Safari walks with a game ranger are another highlight, bringing our guests up close to the flora and fauna of the nature reserve. 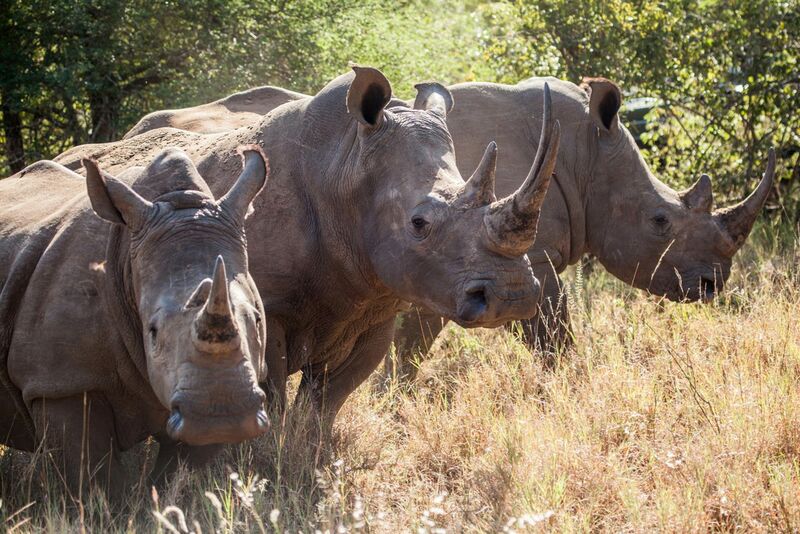 The Garonga guides will also point out the varied birdlife, and explain how they track animals by their prints.